Westport is a quiet beachfront town along Connecticut’s southern coast known for its pristine views of Long Island Sound, its upscale shopping, and its close proximity to New York City. Many attributes that make Westport a desirable residential community, however, once made it home to a thriving onion farming industry. 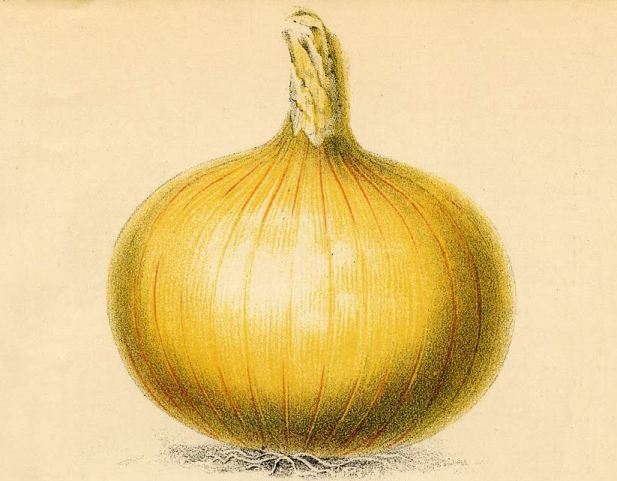 Boats and railroad cars full of onions from Westport and the surrounding area once flooded the markets of New York. Around the time of the Civil War, the town of Westport began to commercially farm onions. In April of every year farmers drilled rows of holes 12 inches apart for sowing onions. They separated the abundant rocks from the soil by using machines and rakes or, sometimes, by hand. 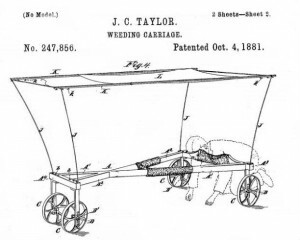 Westport farmers originally fertilized the crops using local sources of manure, but the rapid expansion of the industry required the importation of commercial fertilizers along with railroad cars full of manure from horse stables in New York. Local farmers then stored harvested onions in barns where they covered them in hay and cornstalks until eventually adopting the use of heated onion houses. Horse and oxen teams then carried the onions to the shipping docks. There, men like Captain John Bulkley and his brother Peter piloted their schooners full of onions, oats, butter, eggs, hats, and combs to New York from which they returned with flour, molasses, sugar, mackerel, rum, and gin. During the busiest parts of the season, two boats from nearby Southport and one from Westport made weekly trips to New York, complemented by 1 or 2 boatloads of goods shipped by rail. Southport White, Yellow, and Red Globe Onions all developed around the Westport area and became staples of the local diet. In New York, yellow and red onions sold for $1.50 per barrel and higher, while white onions commanded as much as $10 per barrel. Westport onion farmers like Talcott B. and Henry B. Wakeman (who lived on opposite sides of the road from one another) helped make Westport onions some of the most popular agricultural products in the Northeast. The most prosperous years for onion farming in Westport lasted from around 1860 until 1885. By the end of the century, however, the rising costs of fertilizers and competition from larger farming enterprises largely brought an end to the commercial industry in Westport. 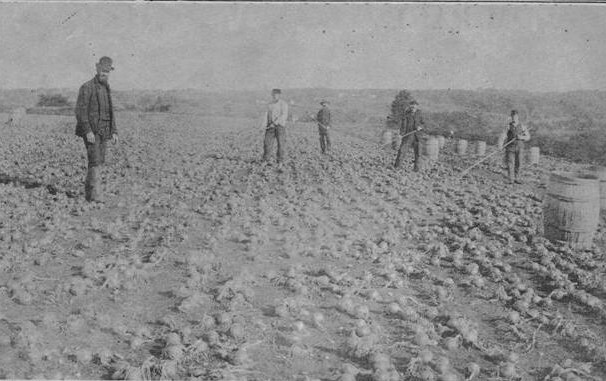 Farmers then grew onions primarily for the local population, which now included numerous German and Irish immigrants who came to the area to work on the onion farms. After the decline of the industry, wealthy urbanites slowly developed the farmland for summer homes and permanent housing away from the noise and pollution of the city. This transition from farm land to residential suburb helped mold much of the town’s character into what it is today. 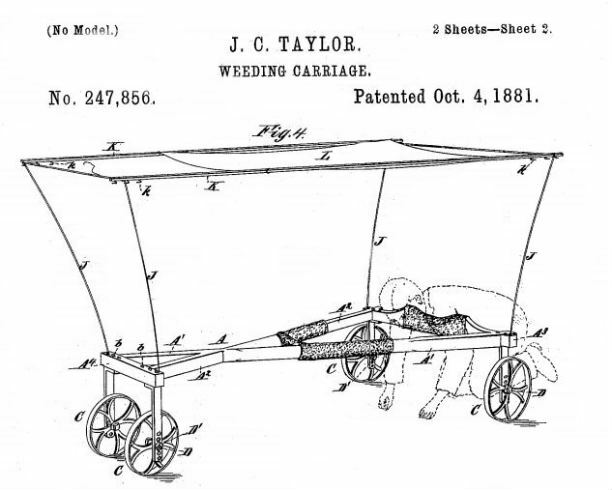 Taylor, Jonathan C. Patent Number 247, 856 - Weeding Carriage. US247,856 A. Westport, CT, issued October 4, 1881. Link.